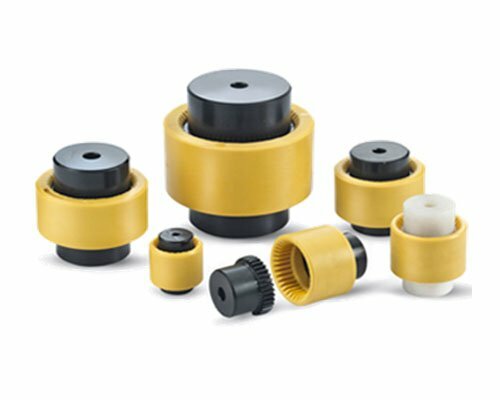 Nylon sleeve gear coupling is one of the most customer preferred products where we are manufacturing and trading this coupling in wide range. This coupling is also known as flexible gear coupling because it is flexible for to use. These types of light weighted and most usable products are extremely selected by the consumers. Usually nylon sleeve gear couplings are used in motor generators and motor pumps. We are having all sizes of nylon sleeve gear couplings in our company. This is why a large number of customers used to select our products.